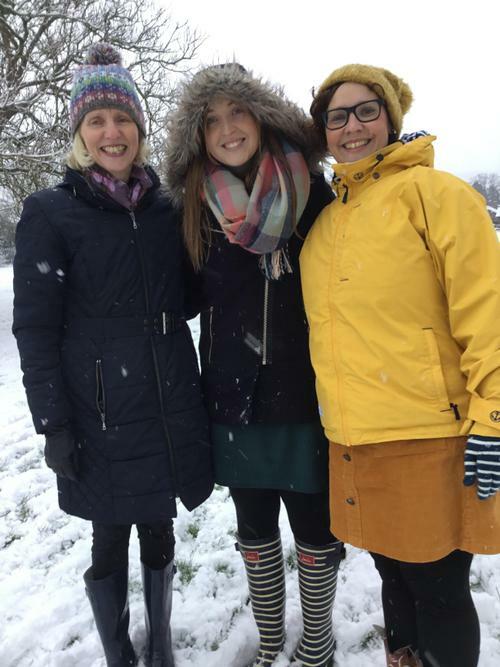 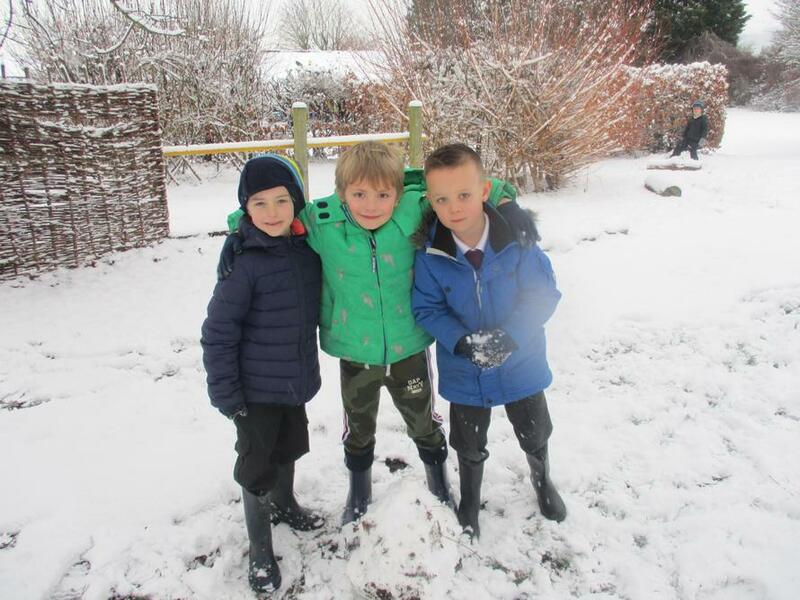 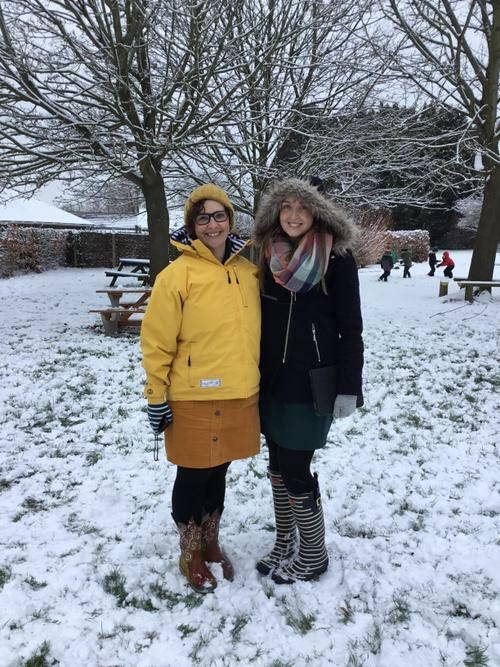 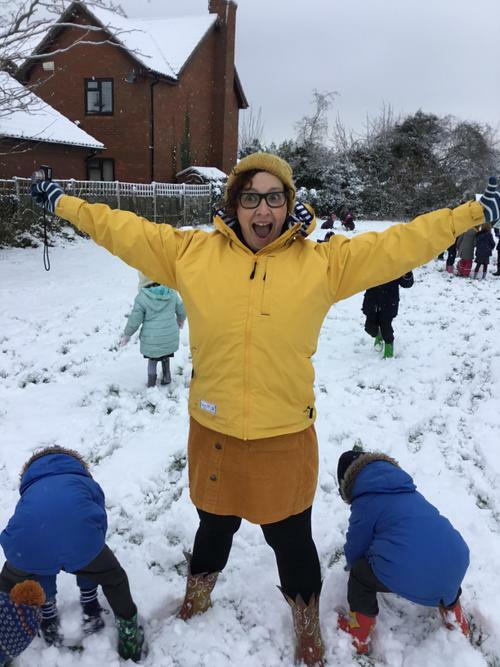 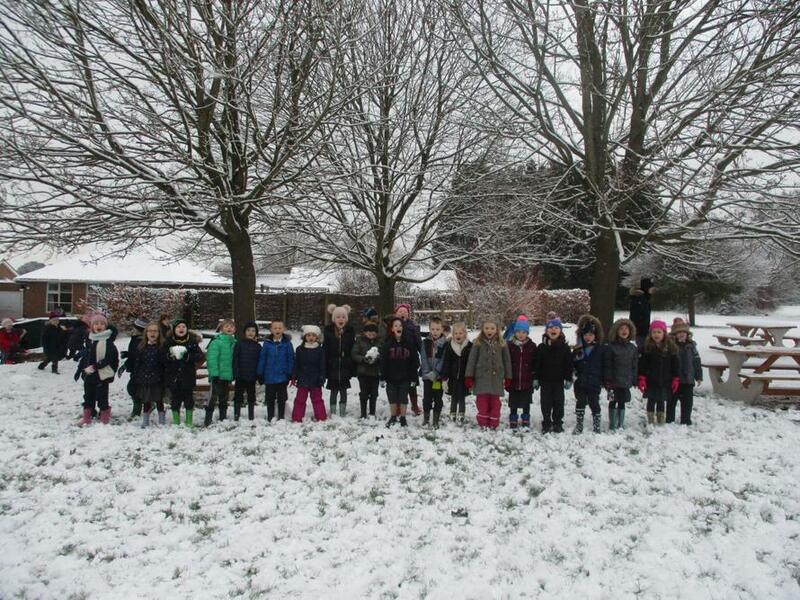 What a wonderful day we had in the snow! 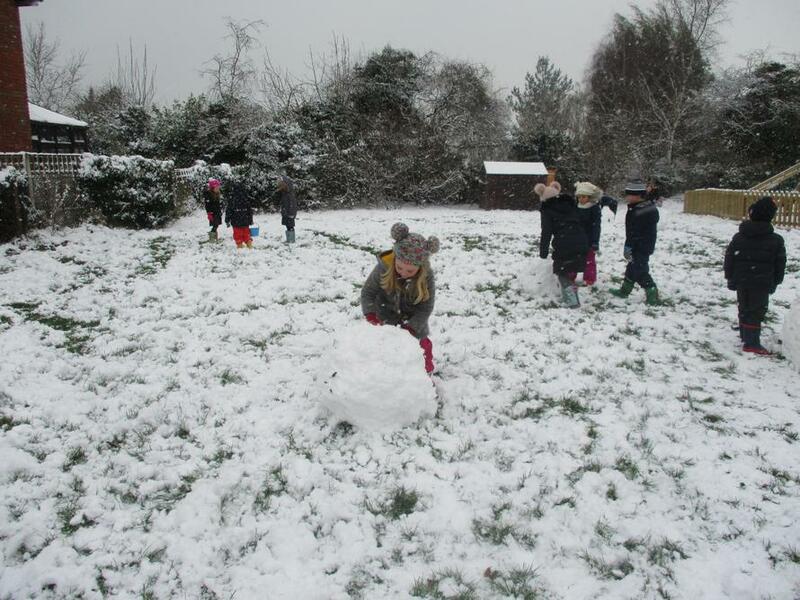 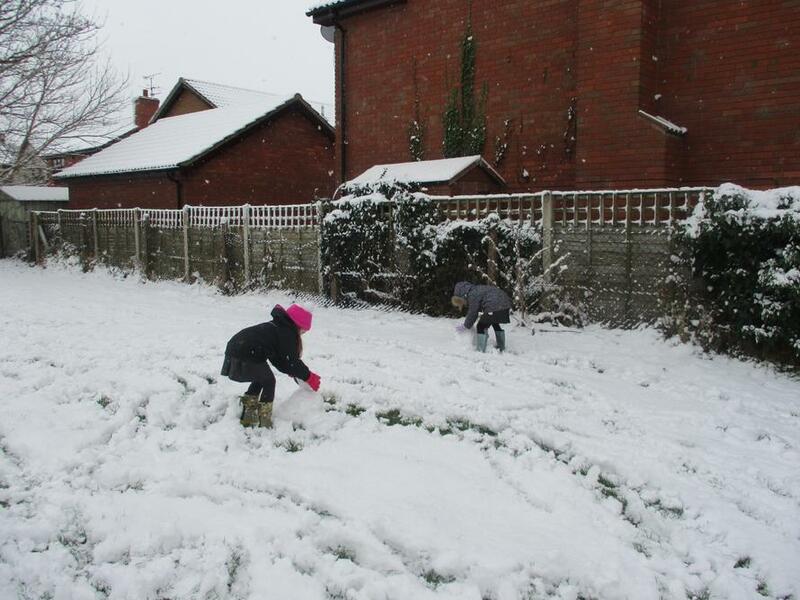 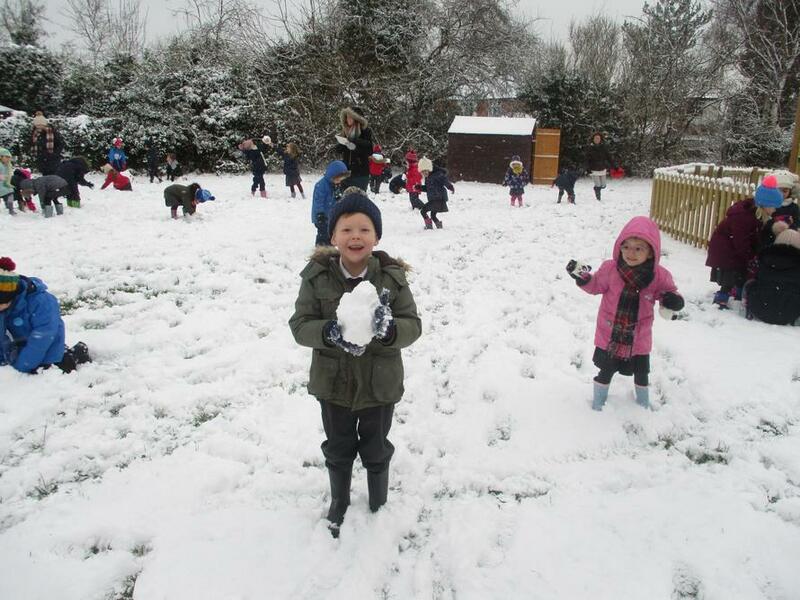 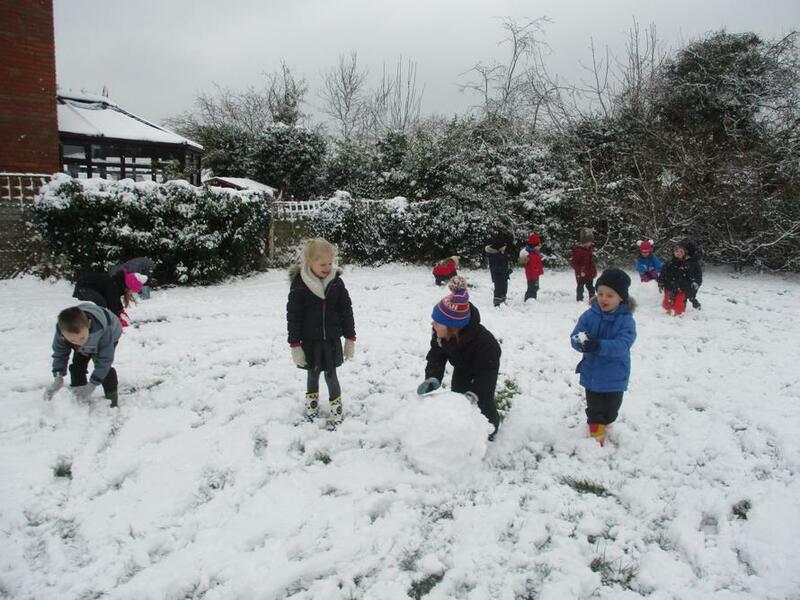 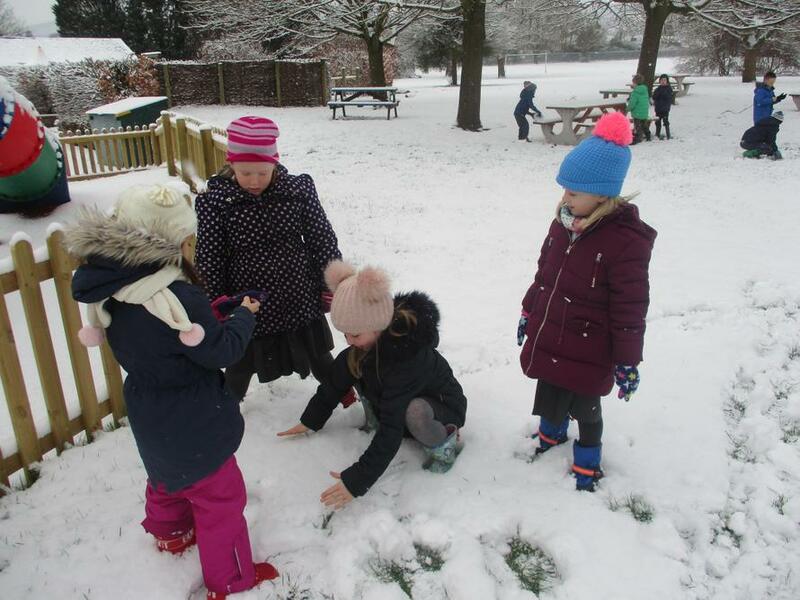 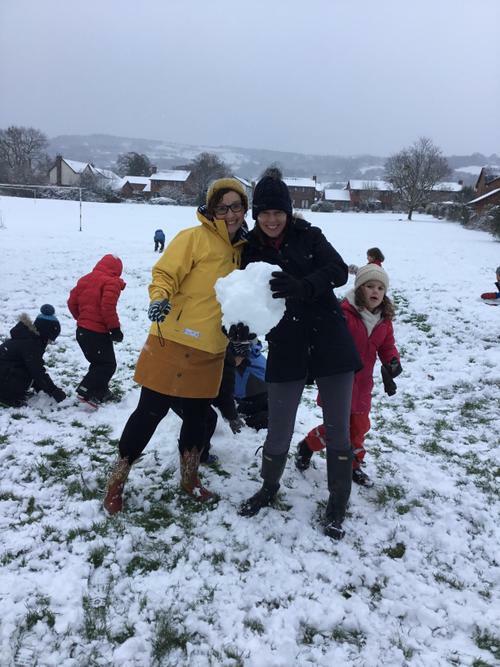 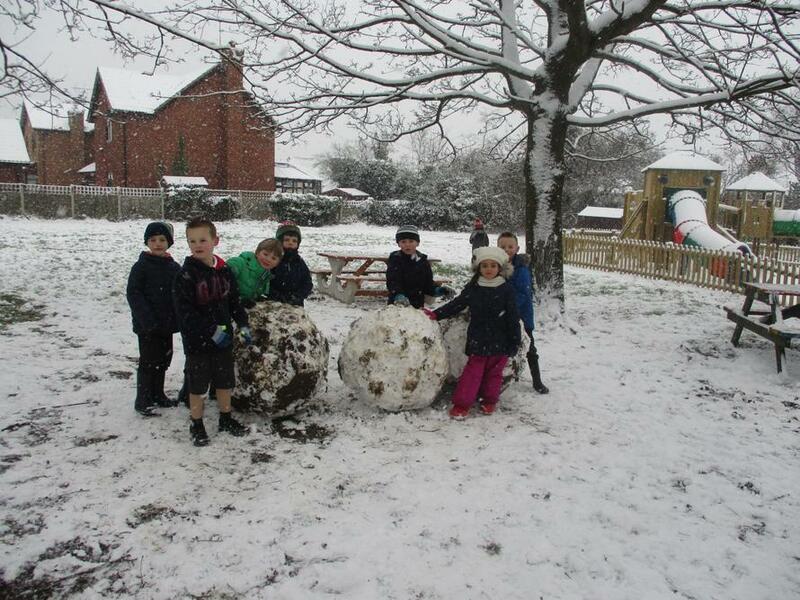 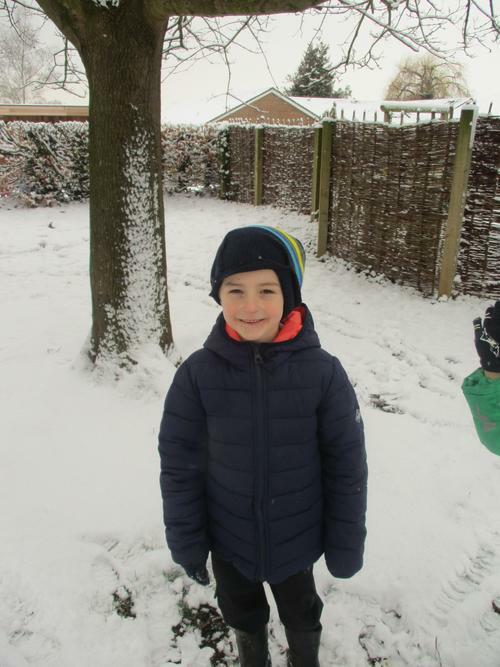 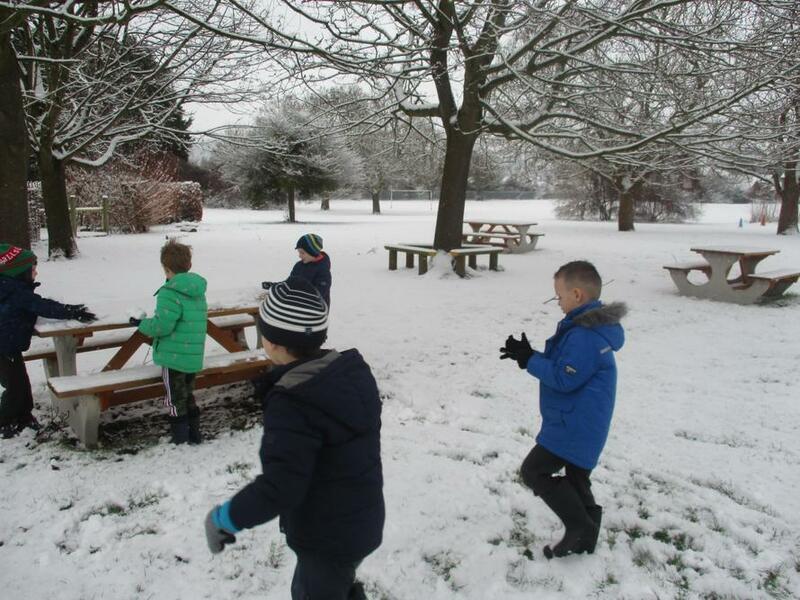 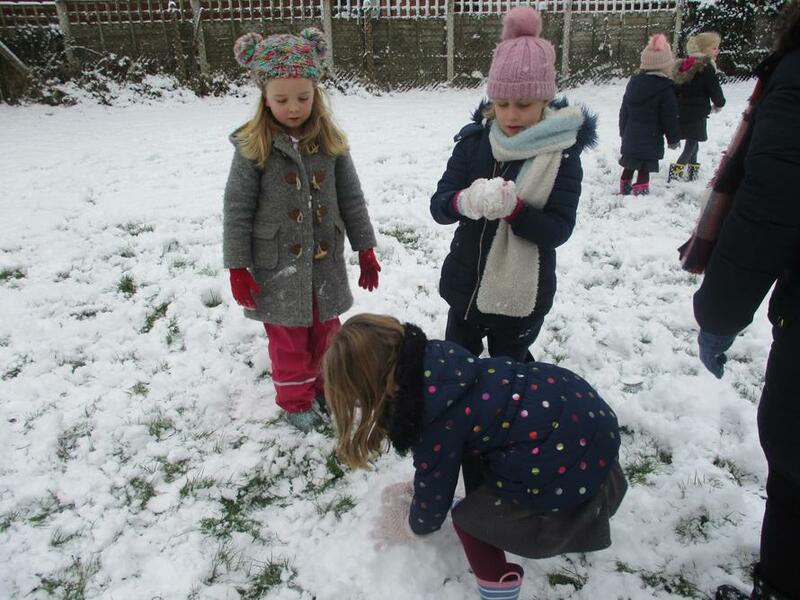 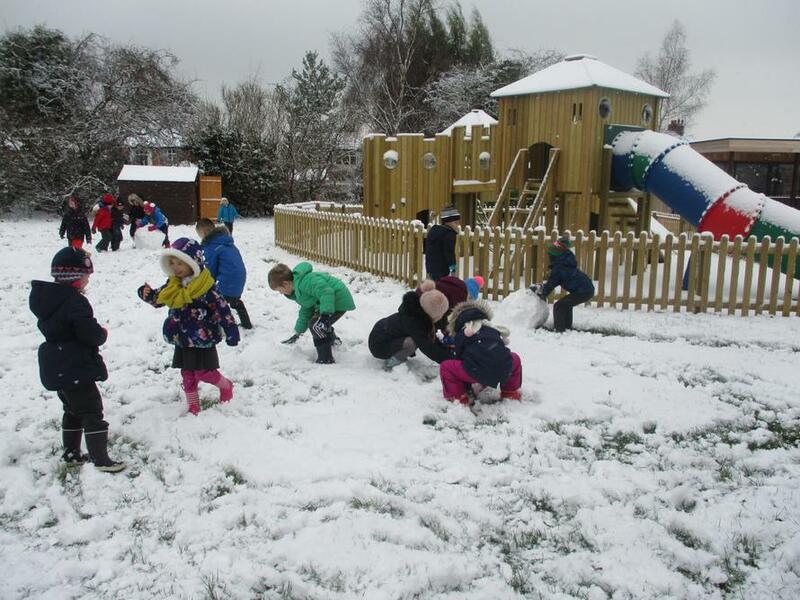 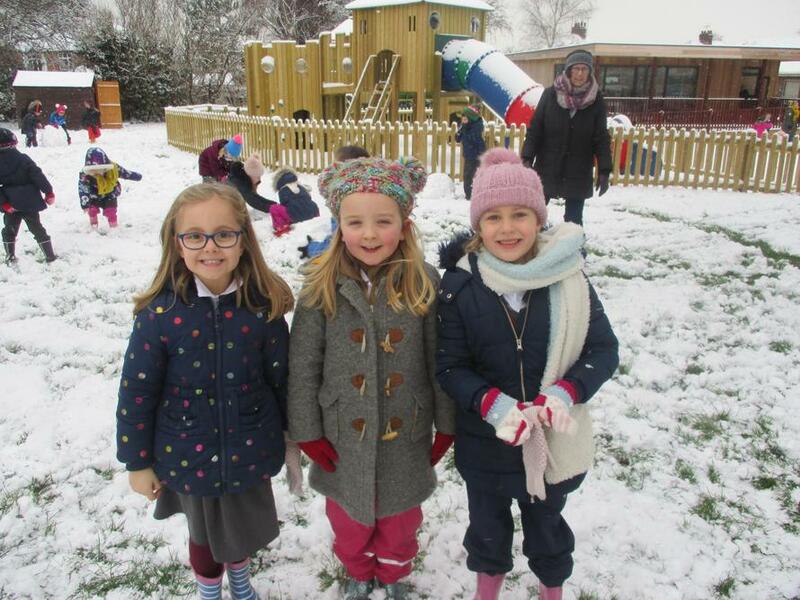 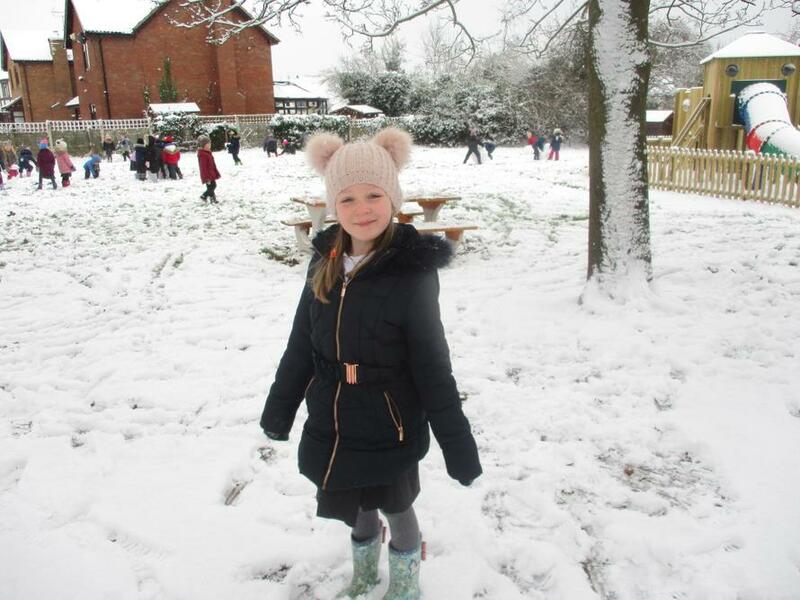 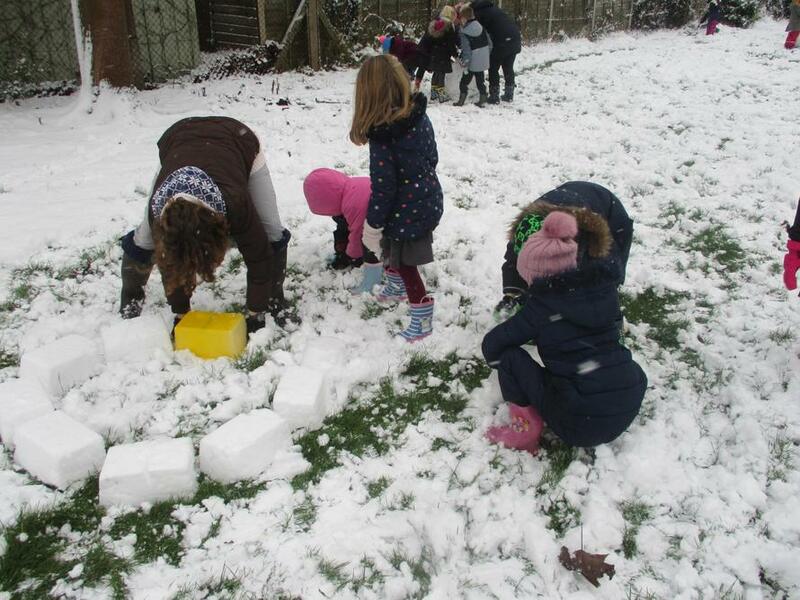 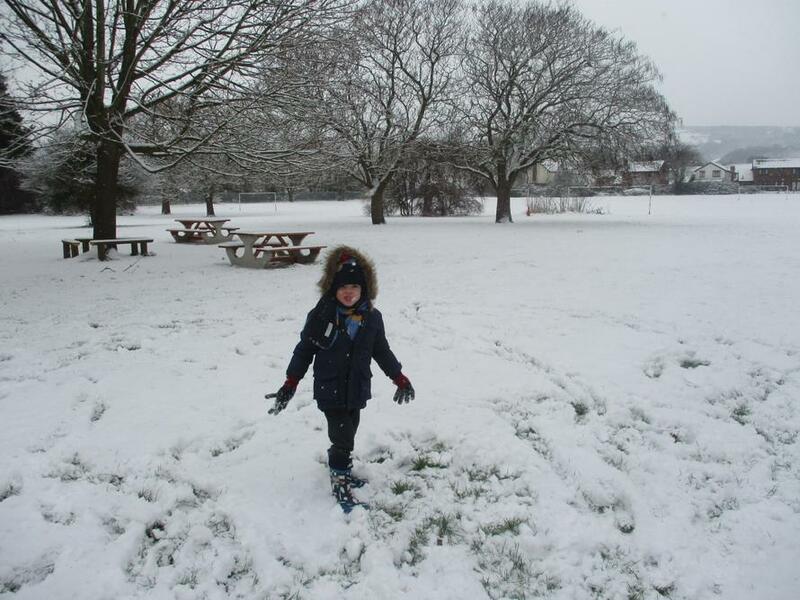 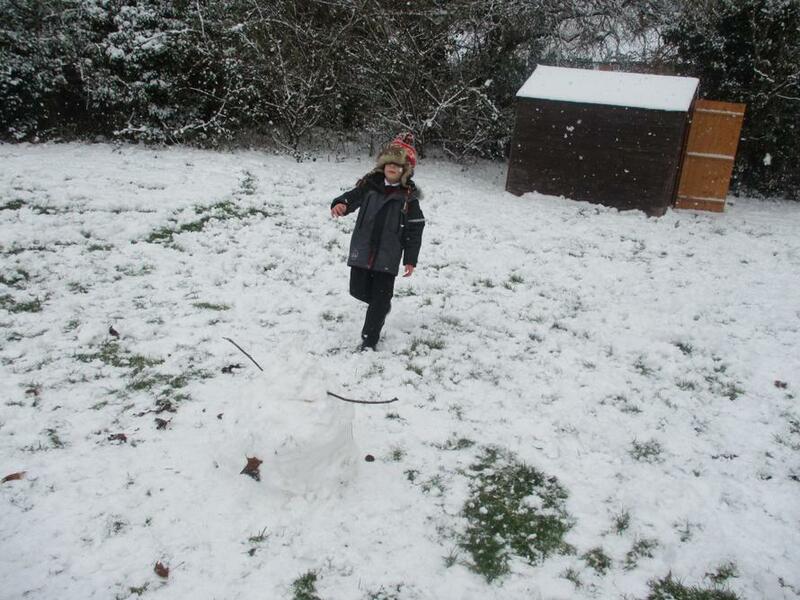 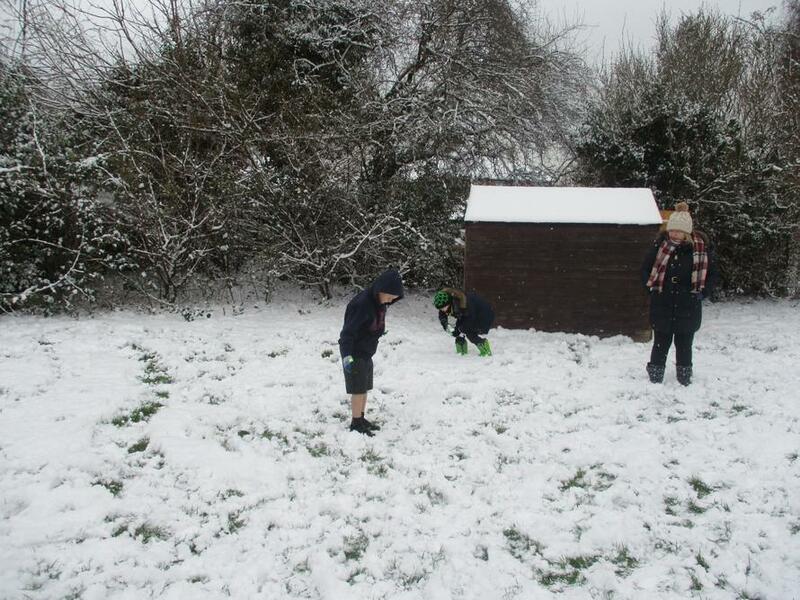 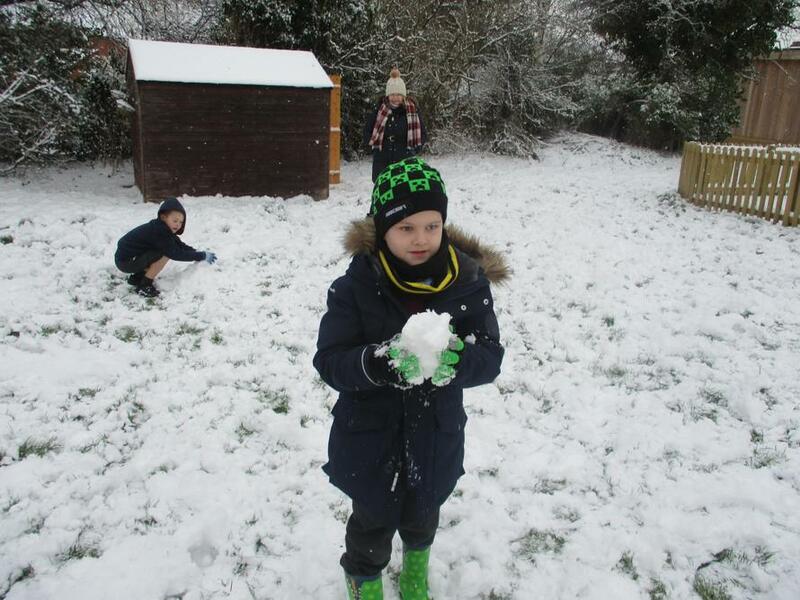 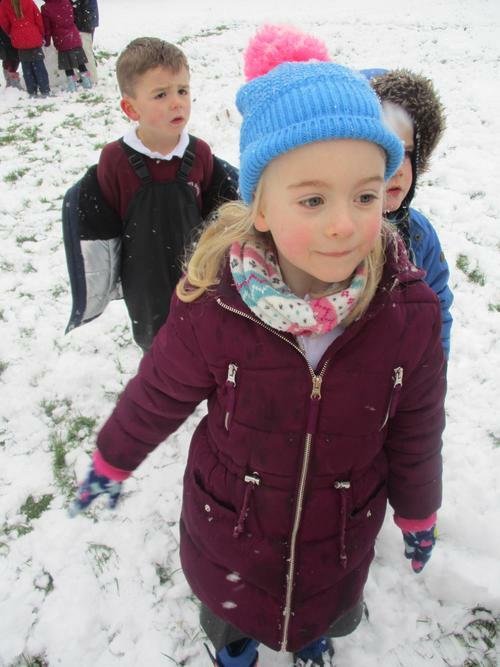 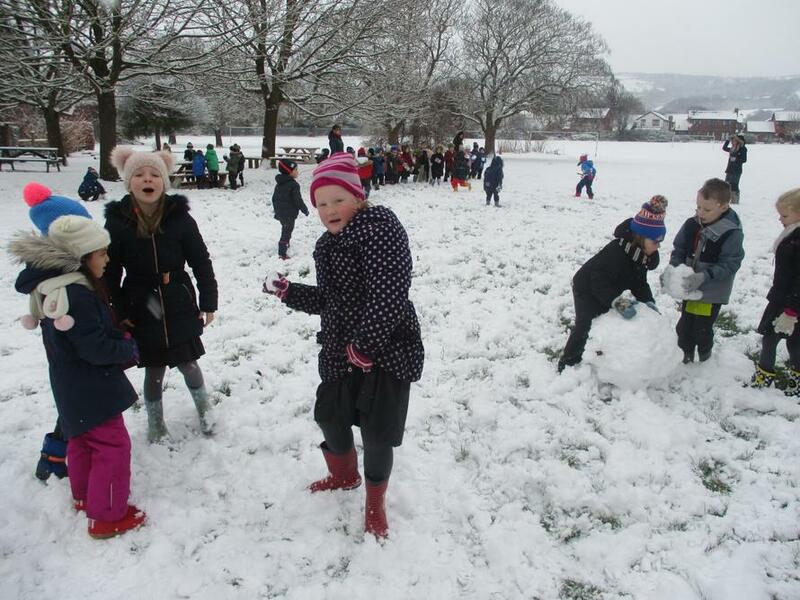 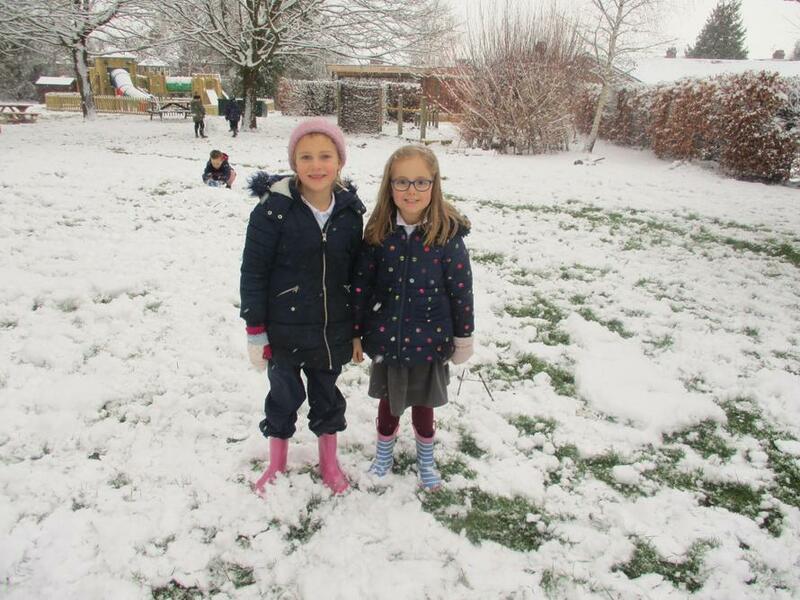 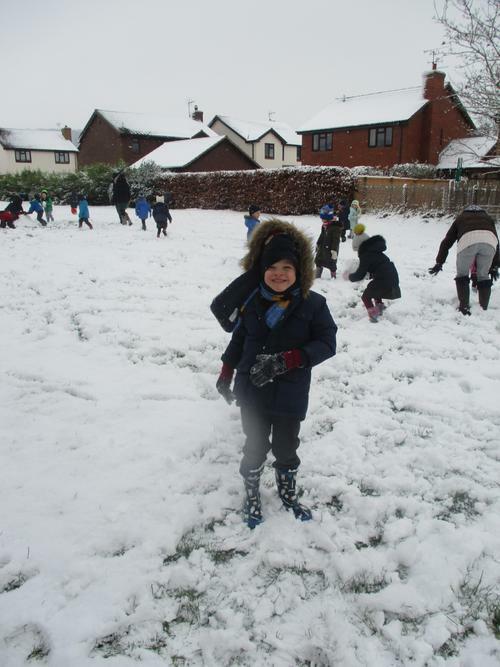 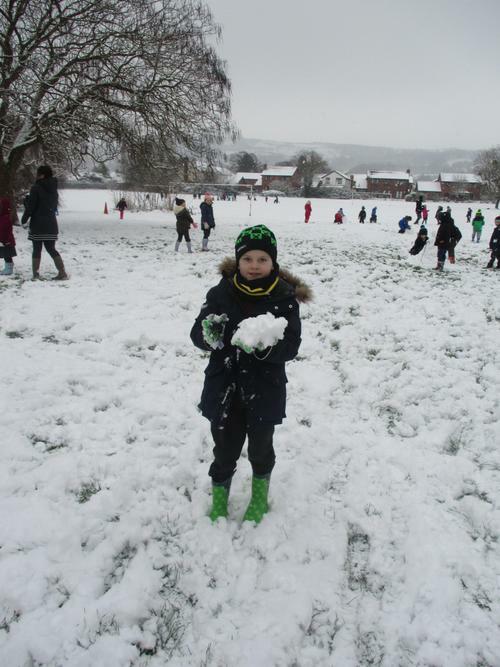 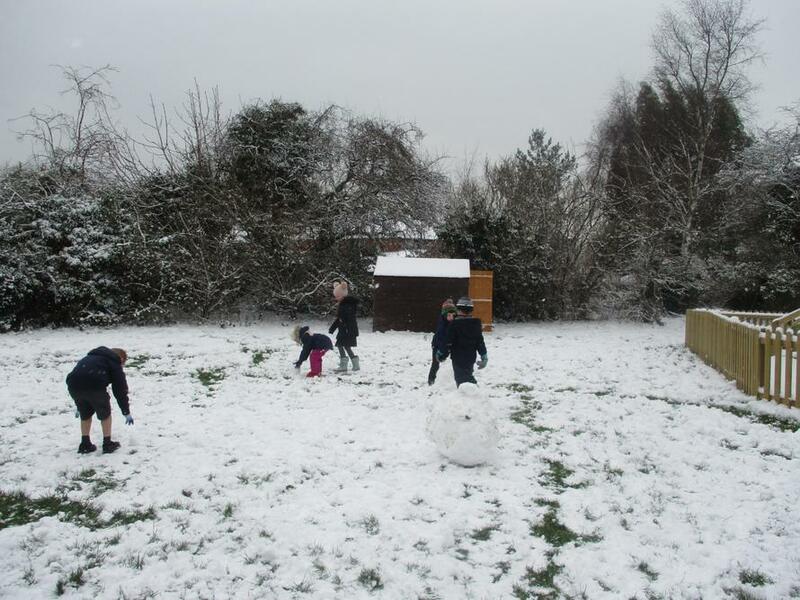 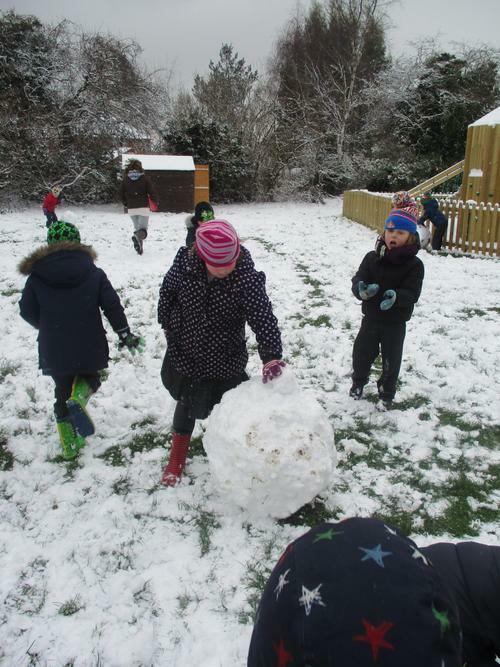 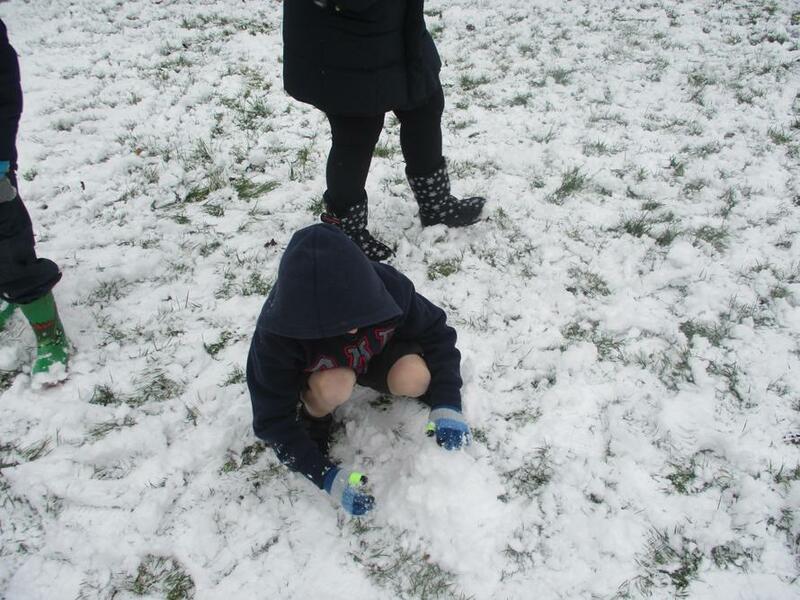 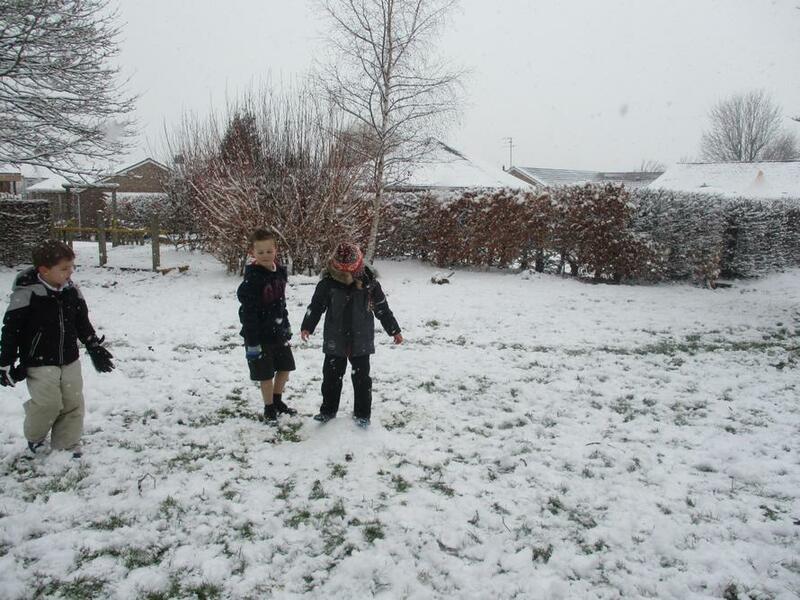 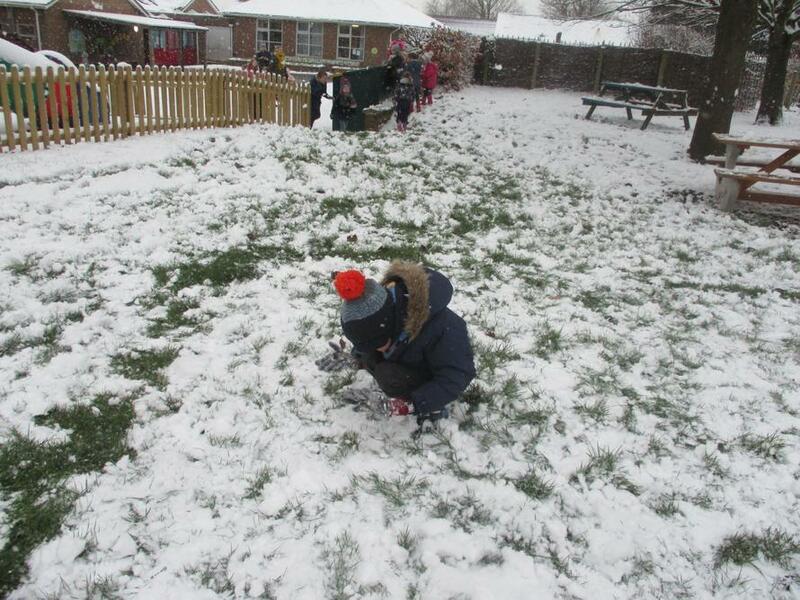 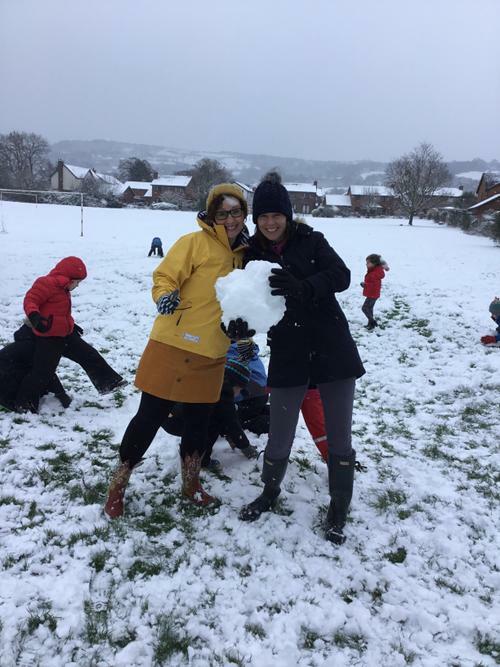 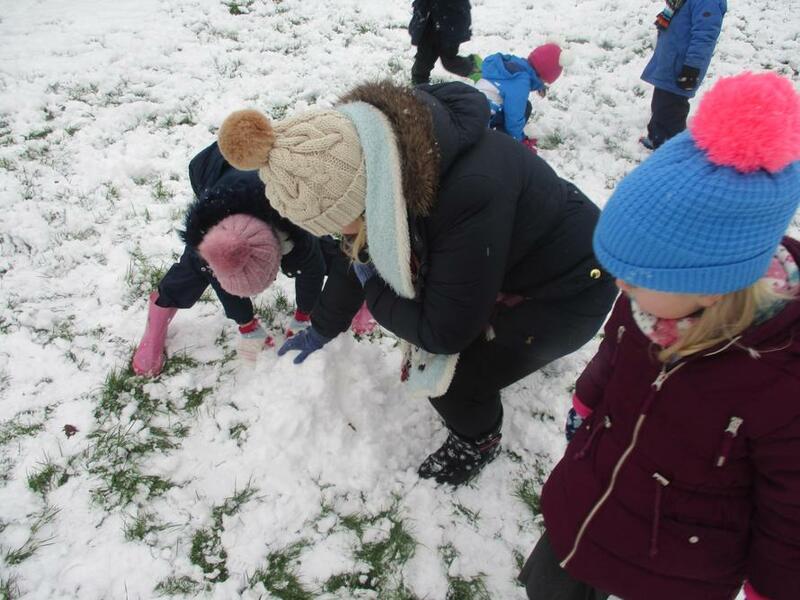 It was such a lovely experience for everyone to go onto the field and play in the snow. 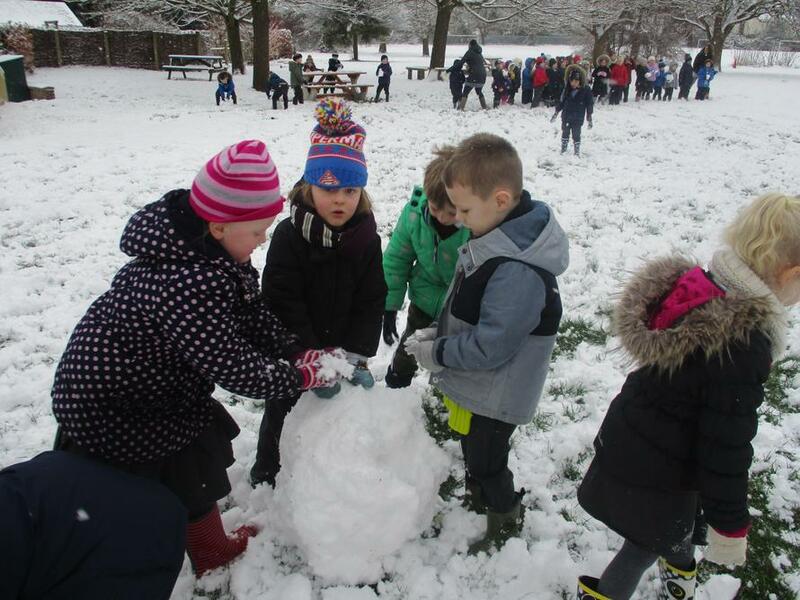 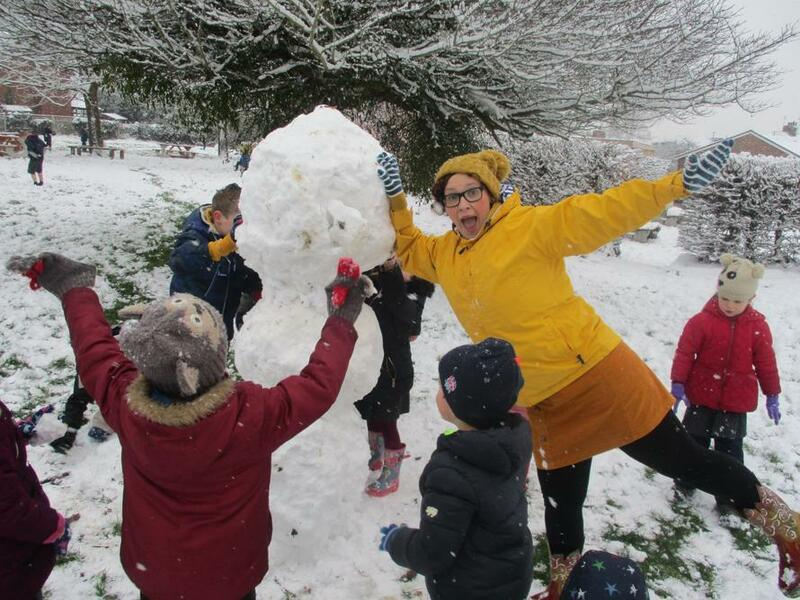 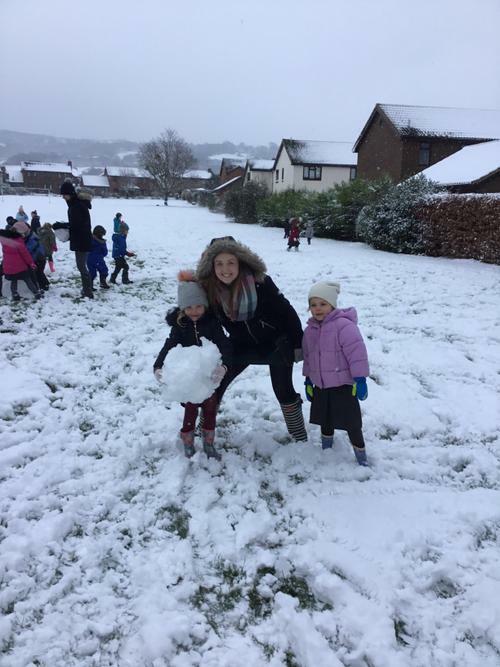 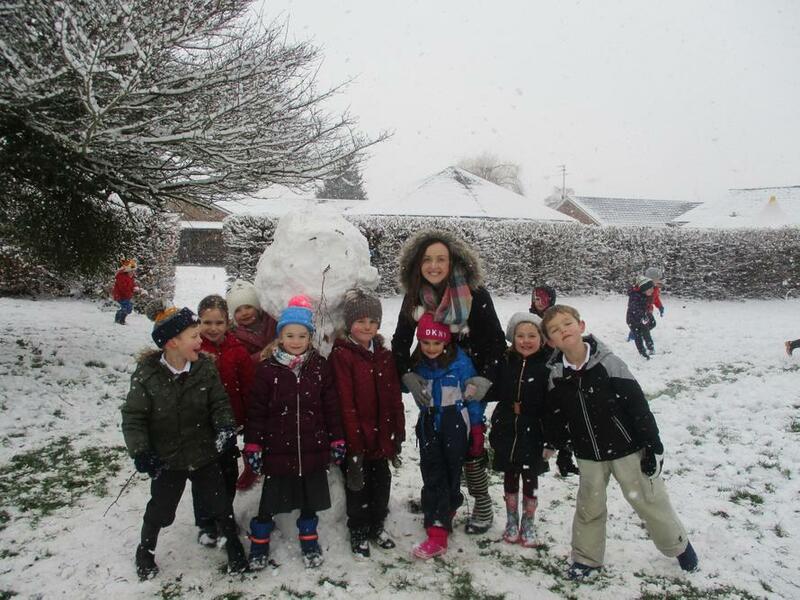 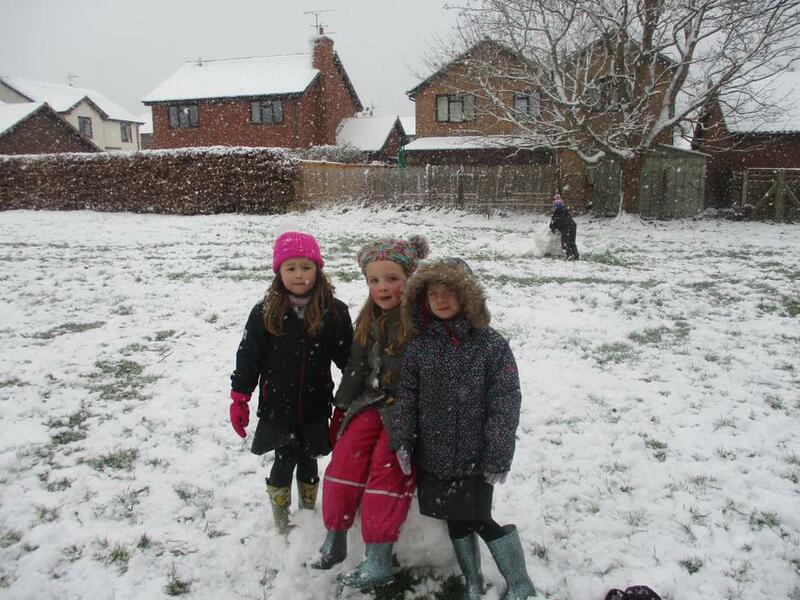 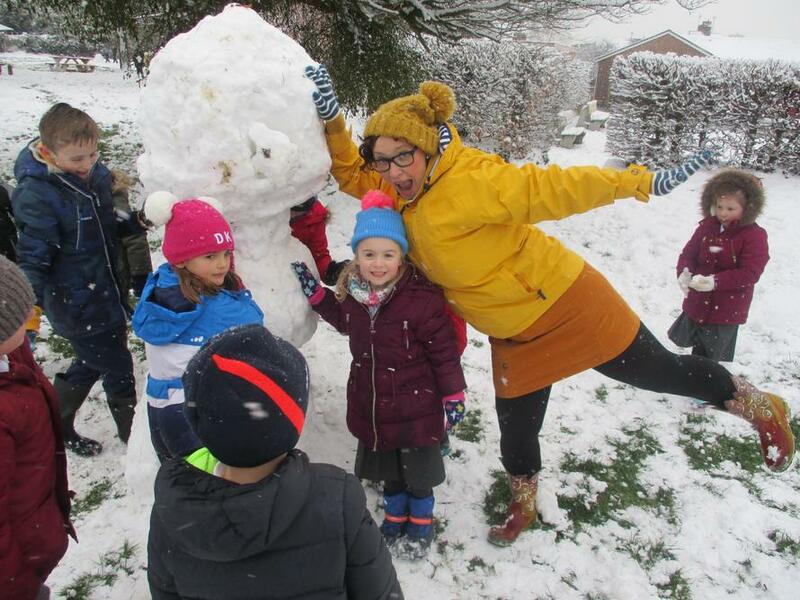 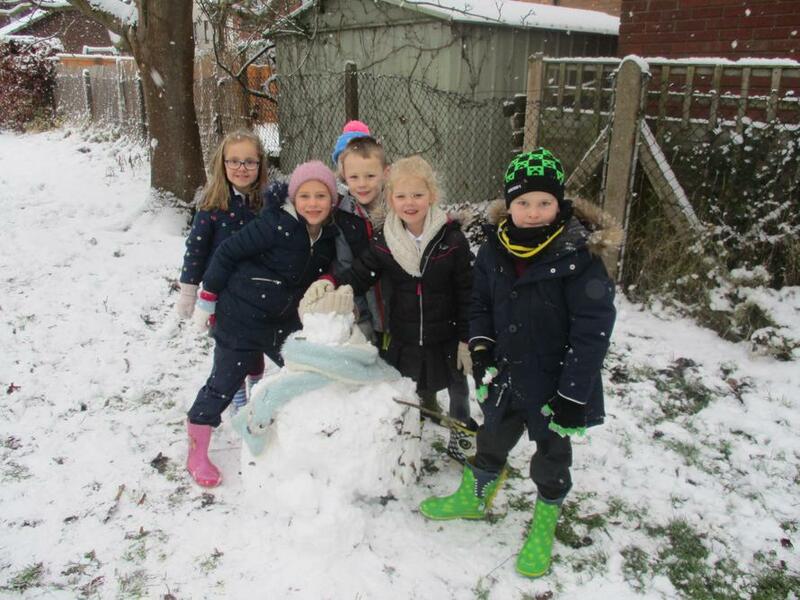 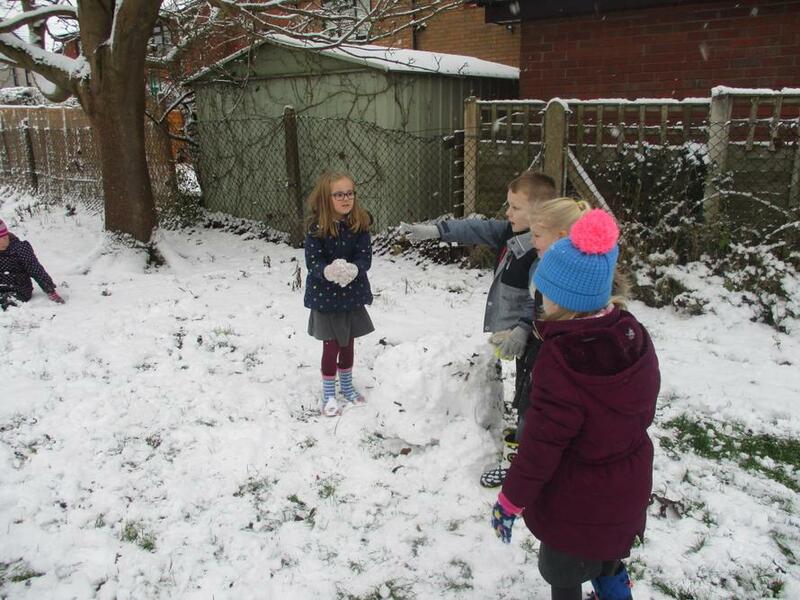 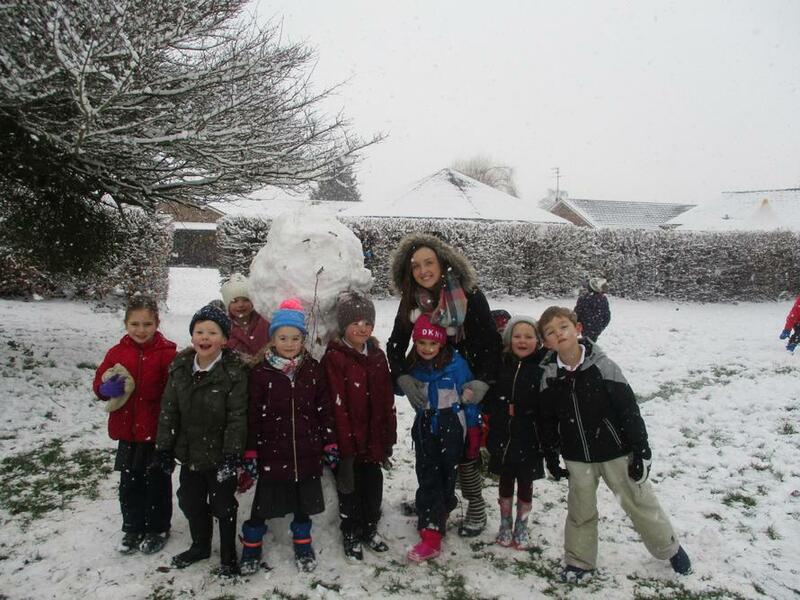 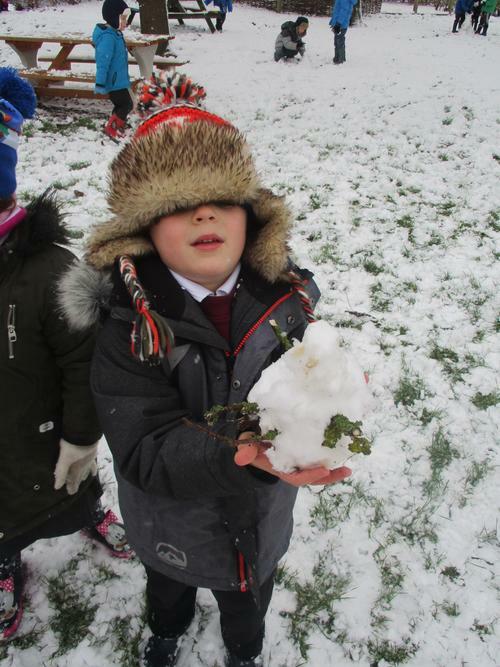 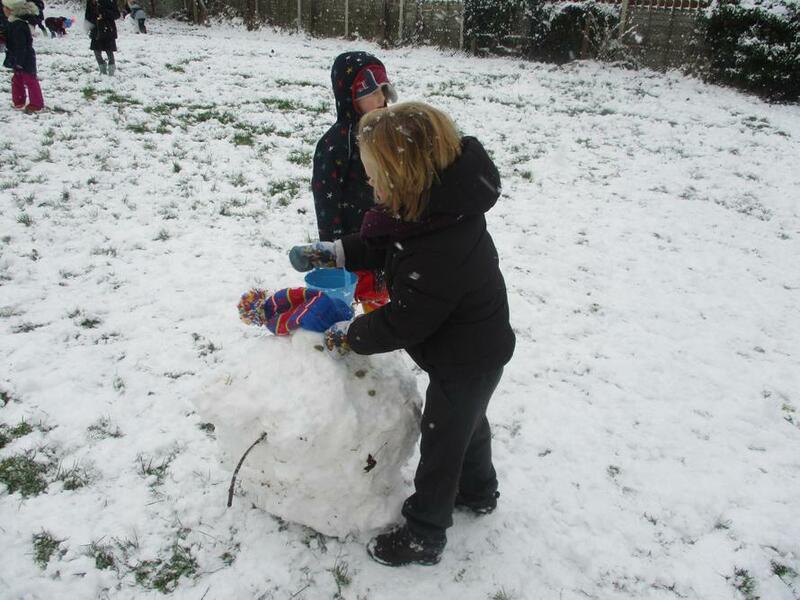 Miss Angus loved making snowman!